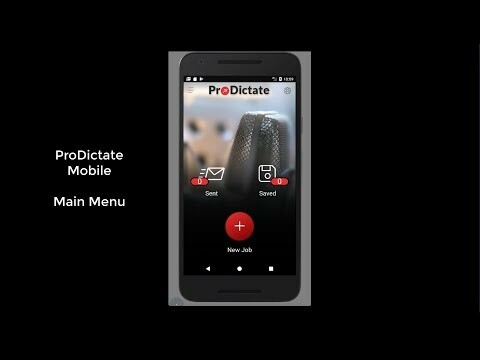 ProDictate is a mobile dictation solution which enhances smartphones with professional dictation functionality, reducing the effort and steps involved in recording and processing dictation for medical practices, law offices, hospitals and insurance companies, simply and at low cost. Create appraisals and construction inspection with this professional app. After the system software has been installed, dictation can be conveniently recorded and sent. 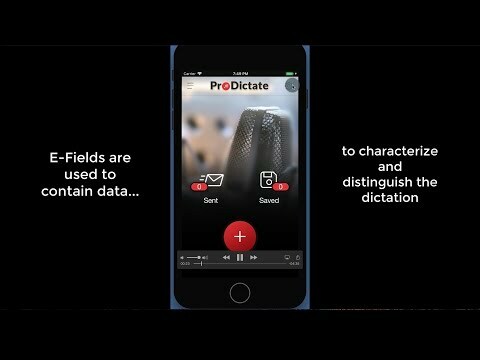 Audio files created by ProDictate supports speex audio compression and creates smaller files than regular wav files with PCM codec. In the future ProDictate will support also additional codecs. For playing-back audio wav files you can use any software or ProPlayer, wich support speex codec. The play-back of the loaded audio file can be controlled by the connected USB foot pedal. For more than 12 years, Devacon has developed, installed, and serviced software across various applications. Our clients include insurance companies, public authorities, hospitals, and both large industrial enterprises and SMEs. We offer our customers a wide variety of IT services and accompany their solutions from conception to implementation to maintenance. Our services range from dictation and speech recognition (via the Virtual Channel for Citrix applications, as well as interfaces for third-party systems) to virtualisation and network planning and installation. Additionally, we develop solutions based on client-server architecture and mobile smartphone applications, including iPhones, Androids and BlackBerrys.